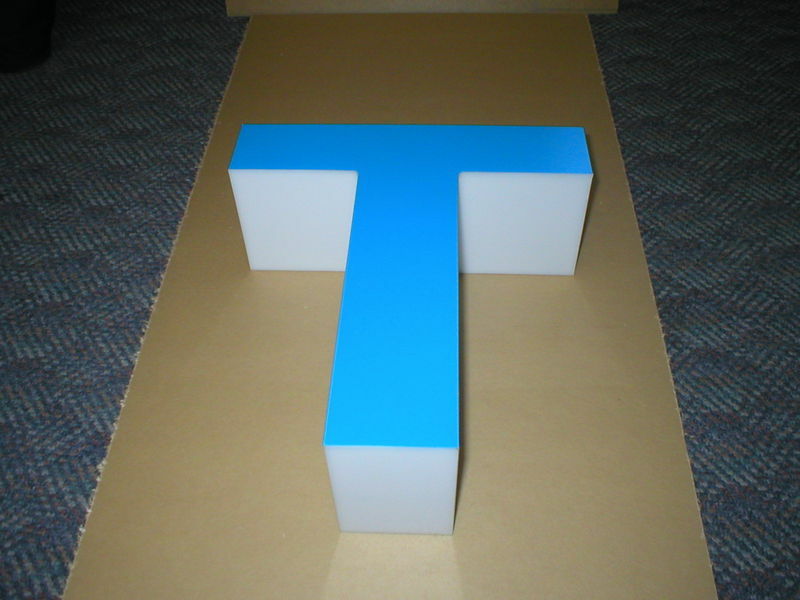 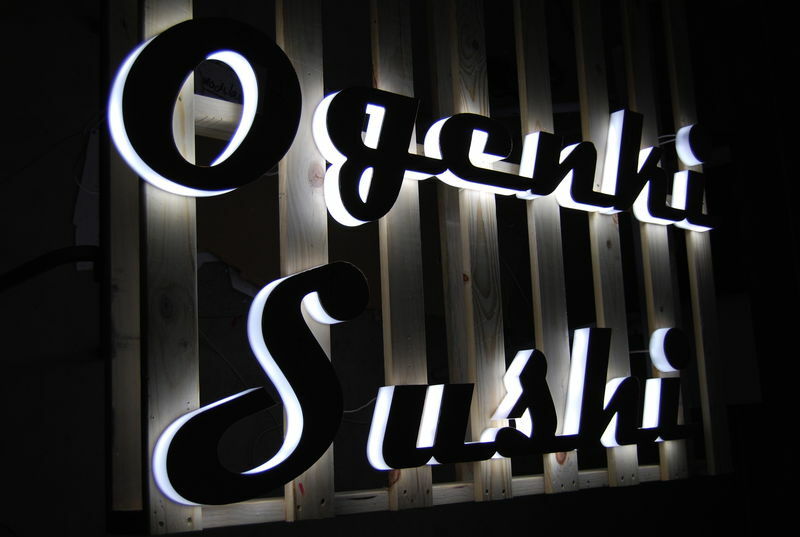 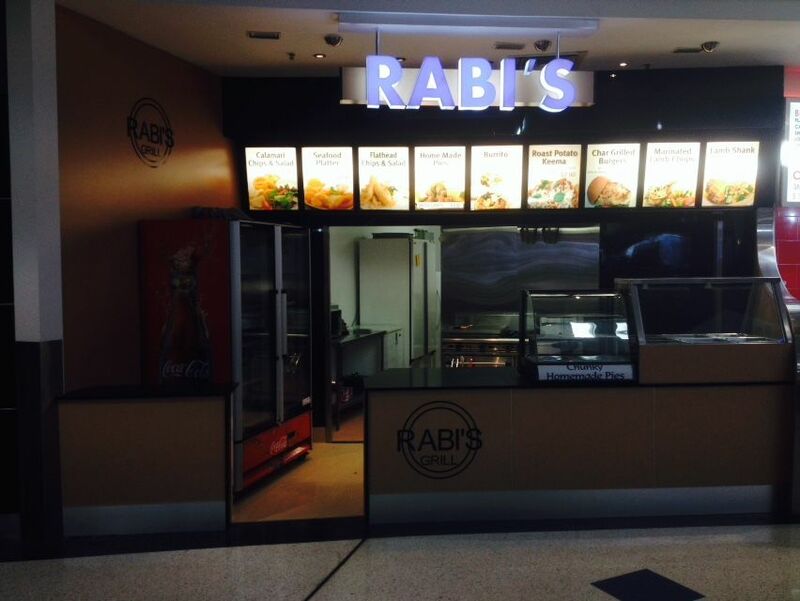 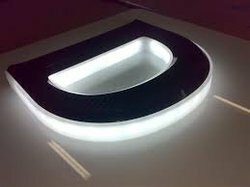 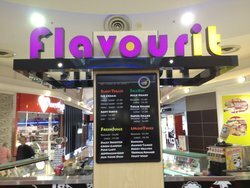 We manufacture both illuminated and non-illuminated 3D letters and logos in acrylic to your requirements. For illumination we offer LED or neon. We can also supply solid letters and logo in either acrylic, Celuka, Signline Advanced Polymer Board, MDF etc.